England and Iceland will play in the Round of 16 of the Euro 2016 at the Allianz Riviera on Monday, 27th June. The teams have only played once before, in June 2004, and England won the game 6 – 1. England finished second in Group B with 5 points having won 1 game and drawn 2. Iceland finished second in Group F with 5 points having won 1 game and drawn 2. 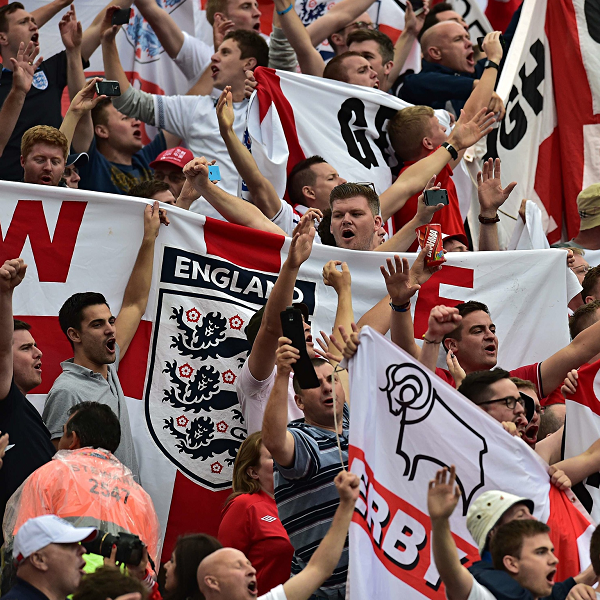 A 1 – 0 win for England is the most likely outcome with William Hill and Bet365 offering odds of 7/2 and 15/4 respectively.